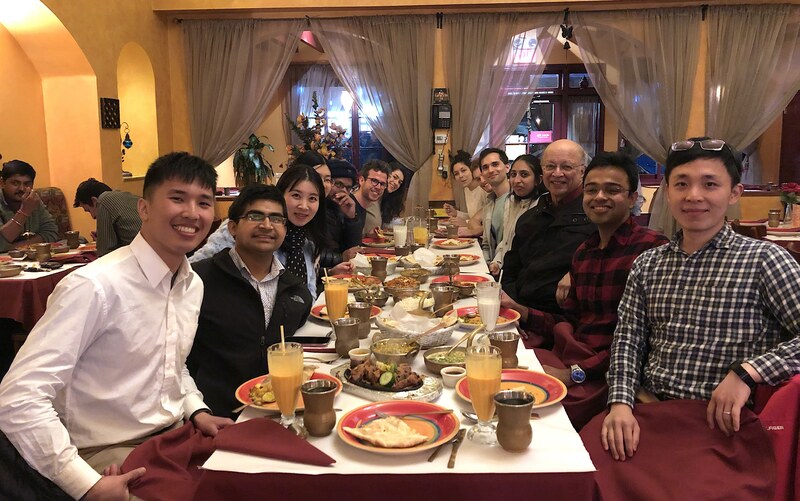 The Gadgil research group organized a farewell dinner for visiting scholars Shao Wei Tsai and Shu-Yuan Pan from the National Taiwan University. Here is a picture from the wonderful evening. We wish Shao and Shu-Yuan the best in their future endeavors !